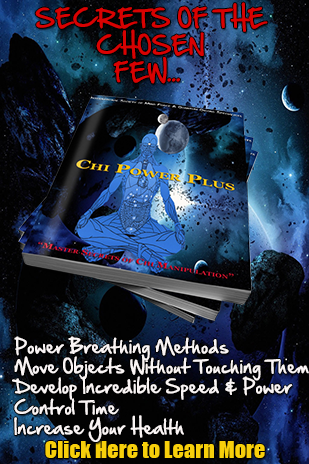 This is your start to learn chi and use it to make your life better! You are now on your way to getting into the important step towards increasing your energy. I really appreciate you answering those questions. It tells me you are truly inspired about changing your life… getting better and unleashing your potentials! Thousands of People From All Over The World Use This Method to Develop Extraordinary Skills…Now YOU CAN TOO! I strongly recommend the first thing you do is watch the special presentation I made for you below right now.